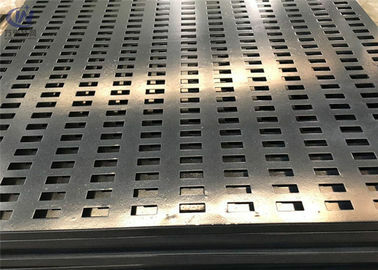 Square perforated is a sheet or coil of material made from metal that contains holes punched by a die. The shape of the hole is determined by the shape of the die. Square Holes may be considered an attractive alternative to round holes in some applications. 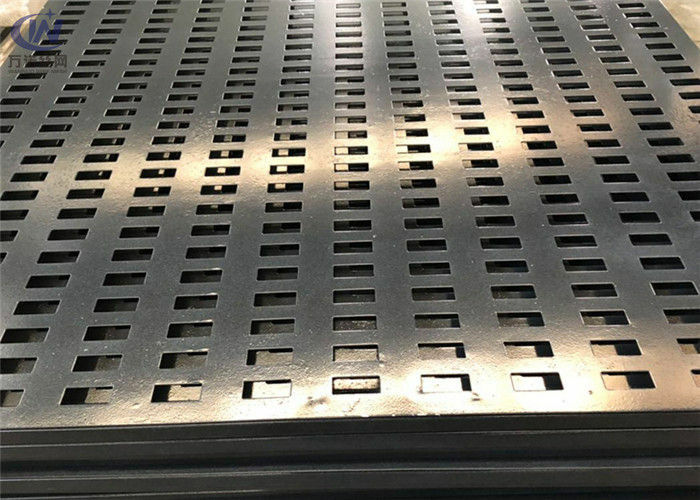 They are available in a selection of staggered or straight row patterns in a wide variety of hole sizes, gauges, and materials. 1. 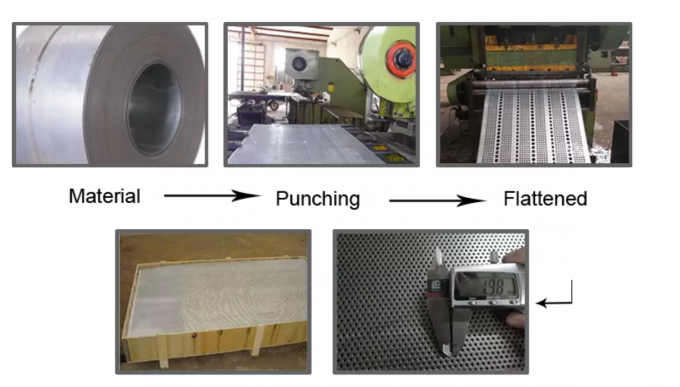 Coil plate thickness -0.2mm-1mm, length- 20m. 4. The pore size of 0.2 mm - 200 mm. Here is our production process, we are more strict to the requirements of quaity inspection each step. which is our business philosophy, responsible for our customers as well.